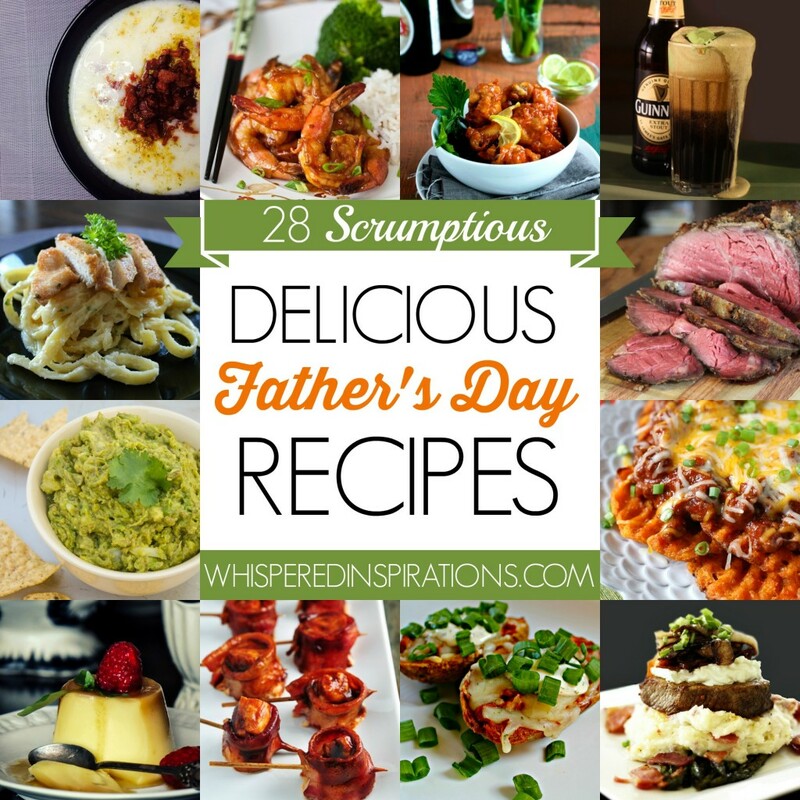 Check out 28 Scrumptious Father's Day Meal Ideas! 28 Scrumptious Father’s Day Meal Ideas. We all know that being a mother is a hard job and the journey begins with carrying a child and then bringing them into the world. After that, it’s late-night feedings, diaper changes, never-ending laundry and the list goes on. All the while, if you are lucky enough to have a partner by your side, you aren’t alone. In my house, we definitely are partners, we share the load 50/50 and it works well for us. I make sure to let my husband know how much I appreciate him and all that he does for our family. We celebrate him everyday but, let’s be honest here, they deserve their own special day too. Whether it’s your Dad, father of your children, favorite uncle or even if it’s YOU, an awesome lady taking the role of both! 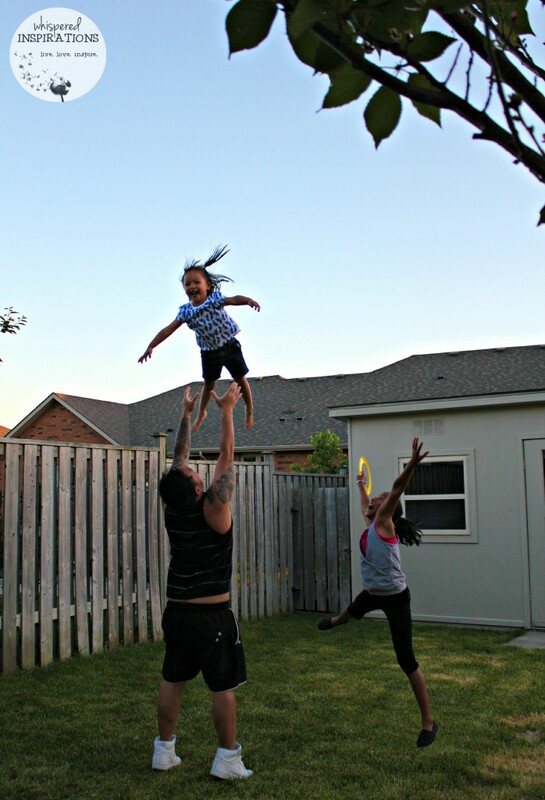 Being a Dad is an important role, your kids trust you absolutely 100% and they know that you’ll be there to catch them. I’ve compiled a DELICIOUS Collection on Foodie.com where you’ll find 28 Scrumptious Father’s Day Ideas to make for him. There’s lobster right down to burgers or chicken wings. There’s something on this list for every palate and they will thank-you for it! This year, I’m going to celebrate Dara by showing him my list and asking him to pick a recipe he will enjoy for Father’s Day dinner. Dara is an amazing father who is a hard worker, handy, ambitious, sweet, caring, loving and the BEST husband a woman can ask for. I am happy that he is showing our daughters a positive example about how men should treat women. Not to mention, he is a foodie like me and he would definitely appreciate this list! You can check out my list above or you can head over to my collection, here. Previous Post: « Lysol® No-Touch Antibacterial Hand Soap System: Making it Simple to Wash Away Germs All While Moisturizing Your Hands! That photo captured a wonderful moment, it seems like. My dad is pretty far from a foodie so a simple BBQ usually satisfies and satiates him! Thanks for sharing these recipes,they will keep my hubby happy any day of the year.Amazing photo.